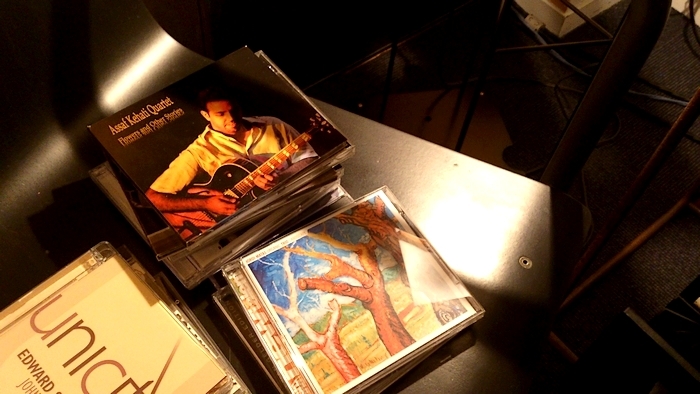 Recorded April 24th, 2011 at Smalls Jazz Club, New York, NY. 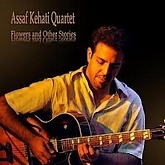 Recorded Live at Smalls Jazz Club, July 3, 2012. Recorded at Avatar Studios on 23th April.